North West Golden Retriever Rescue is an independant, responsible rescue, based in Euxton, Chorley. 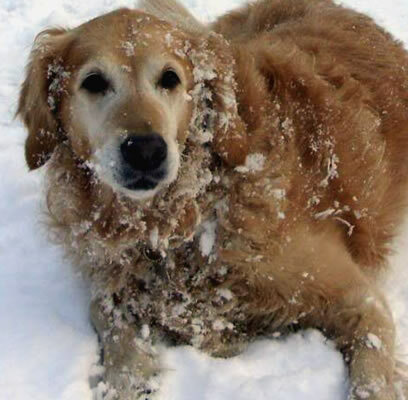 We specialise in the re-homing of Golden Retrievers who find themselves needing a new forever home for many reasons. If you are looking to adopt a Golden Retriever, or need to re-home one, we are here to help you. Opening your heart, and your home to an unwanted or homeless Golden Retriever will be one of the most rewarding experiences you will ever have. These dogs are full of love and simply need someone to show them love and kindness and give them a second chance in life with a new forever home.